Illustrations182 colour and b&w ill.
Japanese lacquer Seizô Sougawara (1884-1937) is considered the key-part in Japanese lacquer-art teaching in France at the beginning of the 20th century. If his name lived on as master of decorator Eileen Gray and of dinandier Jean Dunand, the whole story of his life was forgotten. Richly illustrated, this scientific biography recreates the life of Sougawara, through numerous unpublished sources. 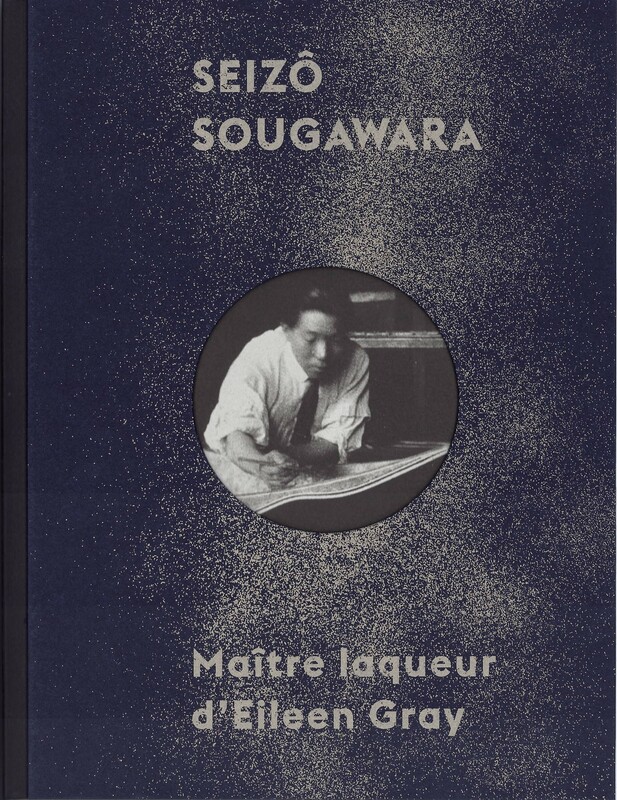 In the light of new information and several lacquered works rediscovered and published here for the first time, this book offers an analysis of Gray's lacquer creations and presents the work of sculptor-lacquer Sougawara.